Move beyond the tag of being just an eatery. Make your restaurant a favorite place for the connoisseurs of good food who love to have good times alongside. Give them experiences that they can never forget and come back to your place again and again. The concept of restaurant entertainment is not new. We have all had glimpses of song, dance & performing bands in bars and premium clubs of the yesteryear’s movies. 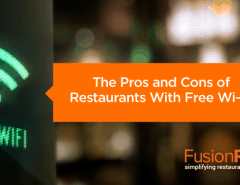 Times have changed and now we have new restaurant entertainment ideas that are sure to make your target audience have unforgettable experiences. If you think that sports bar is the only example of entertainment for restaurants, then think again; we have restaurants today playing music videos on their giant screens to keep us entertained is a common sight and sports restaurants are just tuning in to any of the TV Channels. Well, we are here to give you ideas beyond it. A classic favorite of people who love to capture moments in the old school way. This retro functional and fun installation has become a tool of enjoyment for the people today. 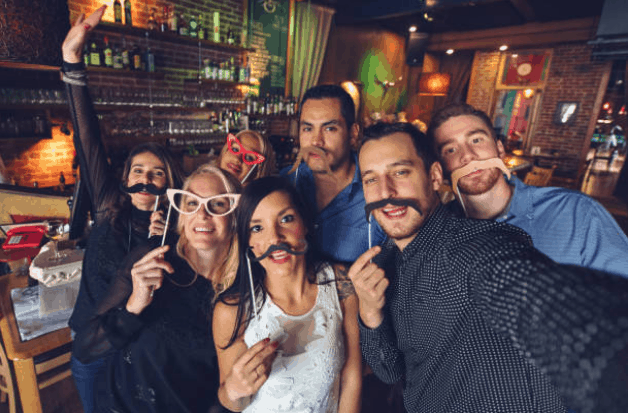 The younger generation who grew up amidst digital screens will definitely love the concept of getting a Polaroid clicked with their friends and family. Time for some déjà vu, in the age of PUB-G. Who does not miss when arcade game used to claim the lion’s share of our pastimes? Going to the gaming hubs and setting the highest score every time was like a religion. Get back the flavor of fun and enjoyment with Pac-Man, pinball, Tetris and more with arcade gaming machines as a part of your restaurant entertainment strategies. 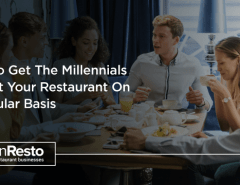 If you own a high-end, sophisticated restaurant, then this activity might interest your audience. Elite & sophisticated diners have to think beyond the usuals to make the audience enjoy their time at the place. Sessions of interactive art create an unworldly experience that connects to all five senses, and yes, that includes the smell. The experience is based on relating the visual elements with the food ordered by customers for a fulfilling experience. 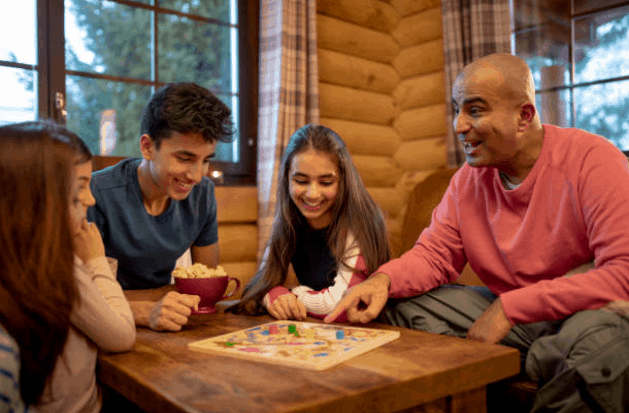 The fights of UNO, the screams of monopoly, the schemed session of cards and the wise game of chess – make your restaurant a family favorite by holding a board game night for the audience. Keep your shelf well-stocked with the most common and classic games which might also be an ice-breaker to many budding professional and personal relationships. Another benefit? The games keep the whiniest and naughtiest kids hooked and entertained throughout their time at your eatery. This is a prevalent concept in Japan and many other western countries of the world. 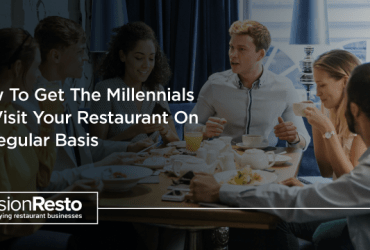 Most of the restaurant evenings are filled with musical performances by the general audience on the mic singing to their favorite tunes with featured lyrics on the Karaoke. It is fun, engaging and will definitely bring the audience back to your den of tasty wonders. Up your restaurant & bar ante with a memorable performance by flair bartender who will exclusively show his/her tricks at special events like private parties, office parties and personal gatherings. Let them brighten up the ambiance with the flipping and flaming tricks and impress your audience making opportunities for further footfall. 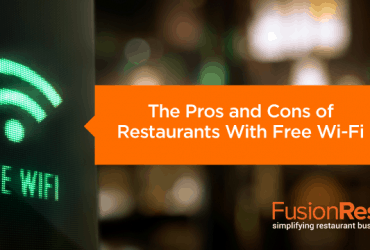 This list of restaurant marketing ideas and trends for entertainment is incomplete without mentioning free booze tastings. Wine or beer, audience love to devour the taste of their favorite alcohol produced by new brands or offered through newly opened casks. These can work wonders with microbrewers which is a hit with the connoisseurs of ‘hard’ beverages. 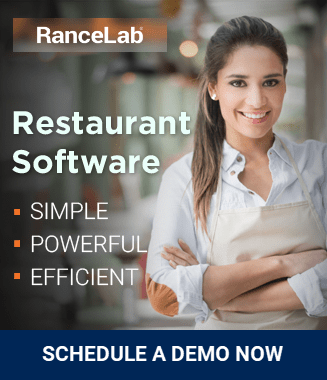 Invite favorite performers to your eatery to keep your audience entertained with unbelievable talented feats like mimicry, stand-up comic sessions, short-acting scenes and many more. Keep a special week dedicated to increasing footfall at the dump times of the market to rake in more profits. Don’t blink; you read that right. We have included the restaurant entertainment idea of offering cooking classes to the people for one day. Who would not love to know the secrets of their favorite dish with the chef assigned to teach them how to make it? Trust us; this would invariably make your brand name reach up to new people. 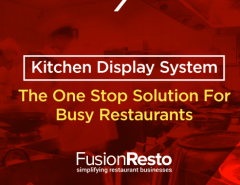 Manage all kinds of restaurant entertainment events conveniently with robust restaurant management software that will work seamlessly managing every department, every aspect of upholding an event. 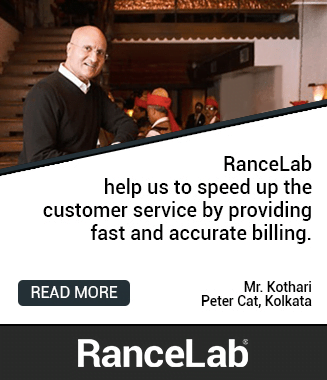 See the footfall rise and measure the increase of profits with accurate visual analytics generated at just the touch of your fingertips.